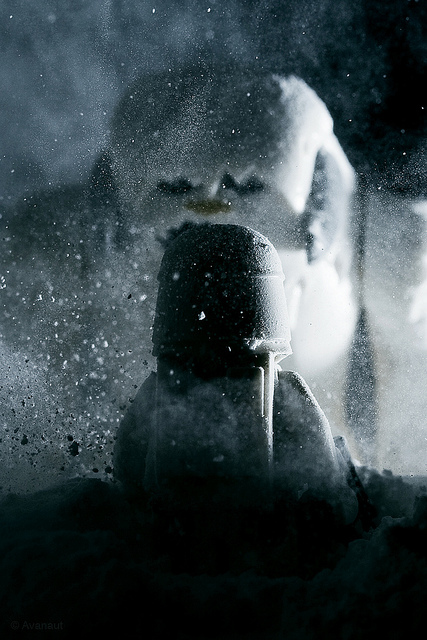 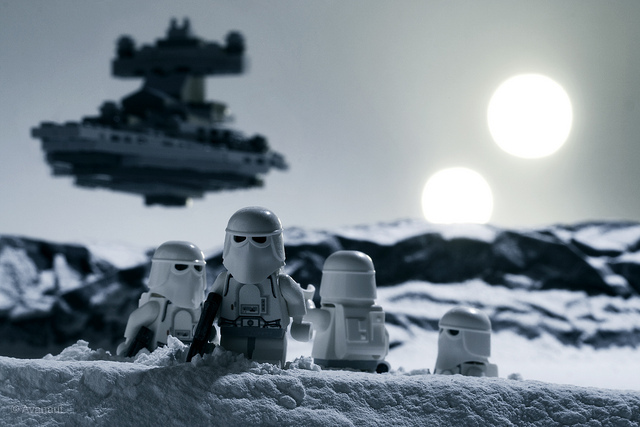 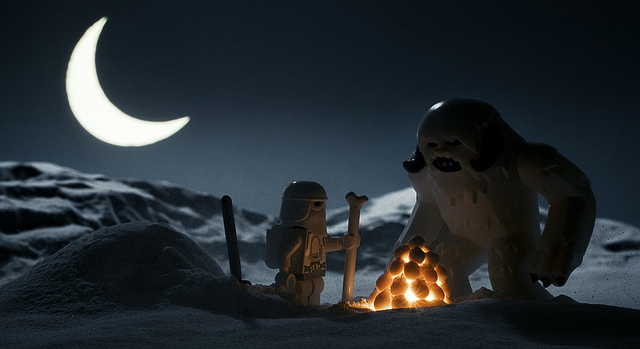 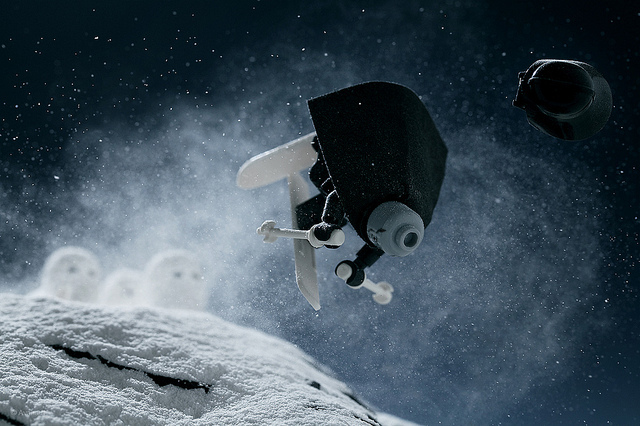 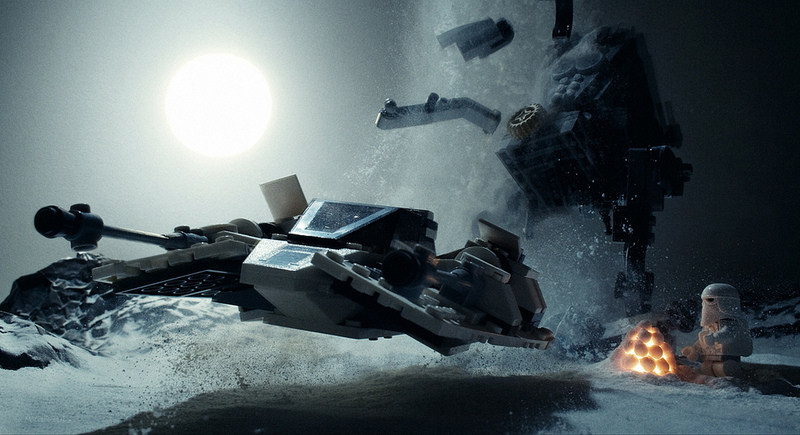 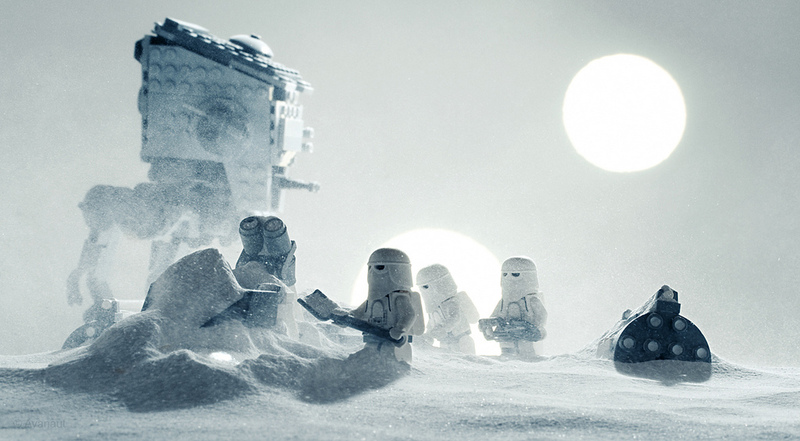 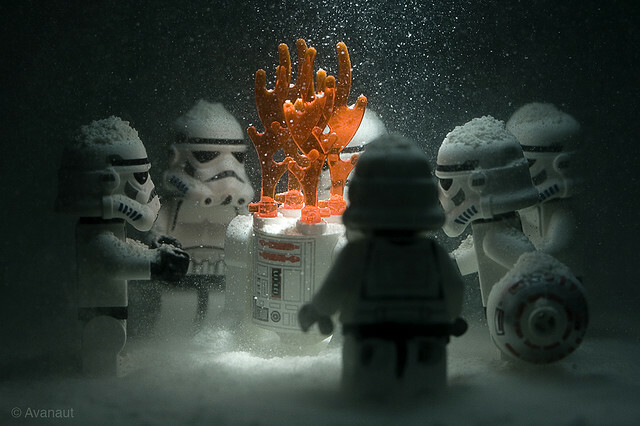 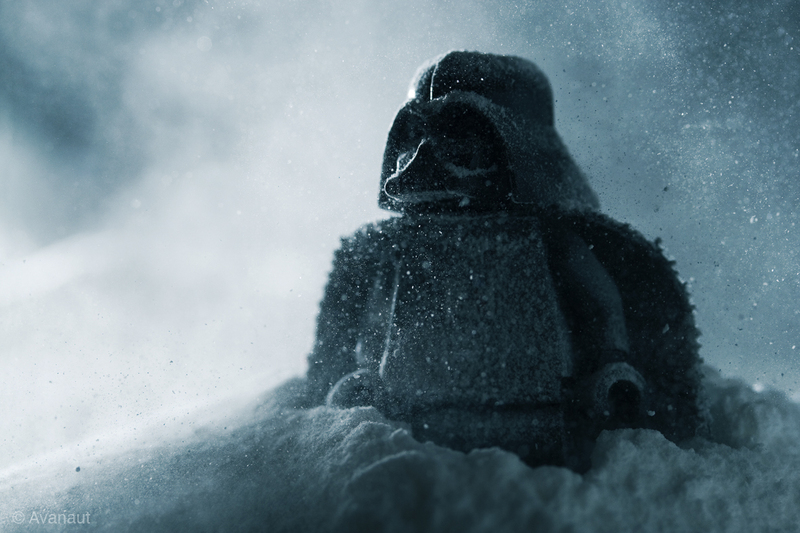 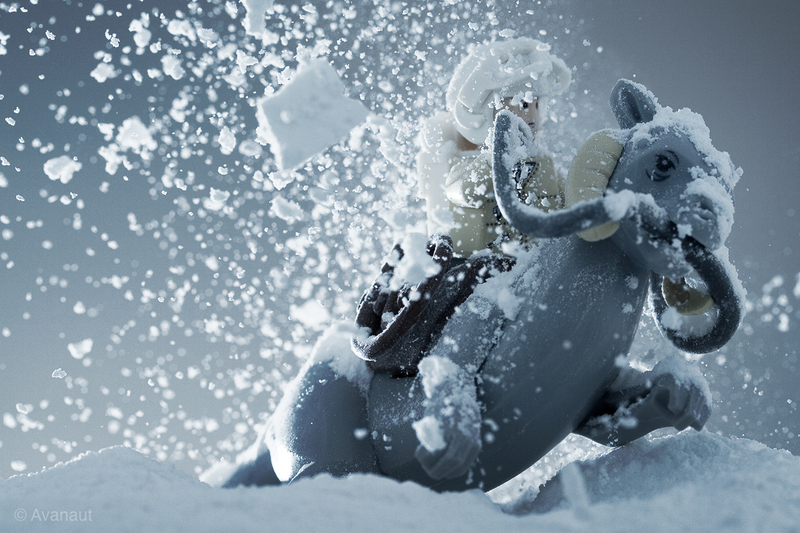 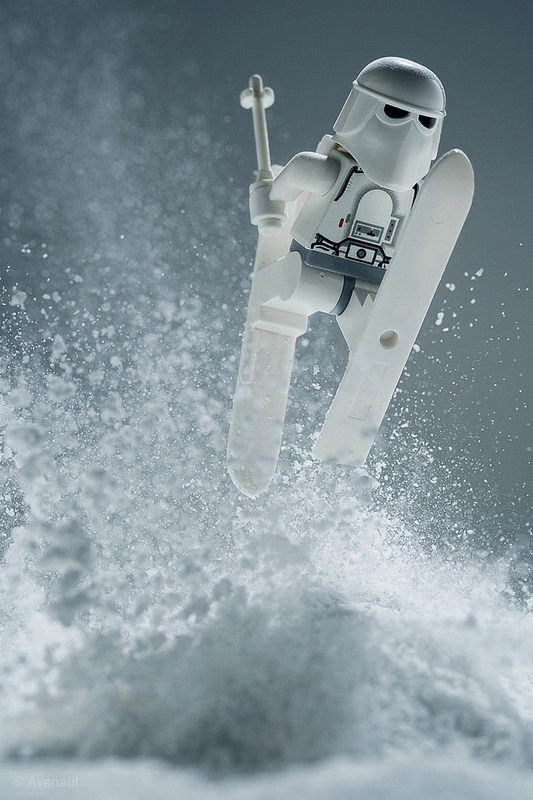 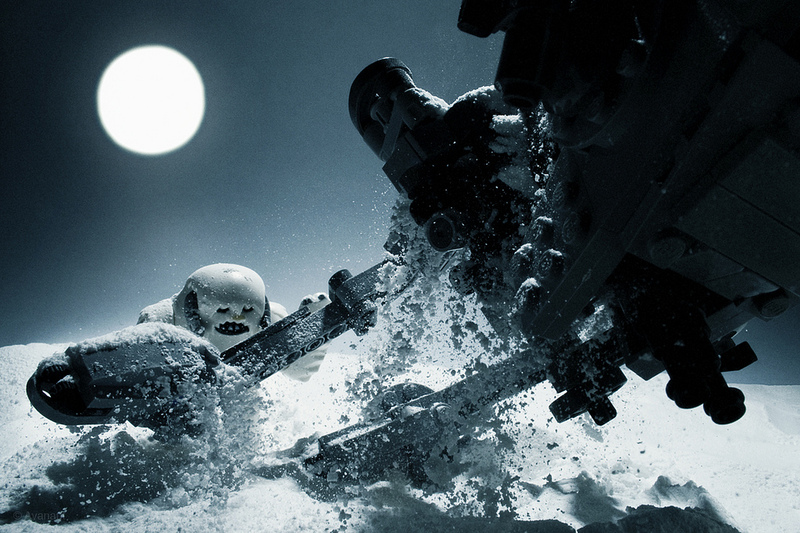 Check out some great LEGO Star Wars shots by Vesa Lehtimäki. 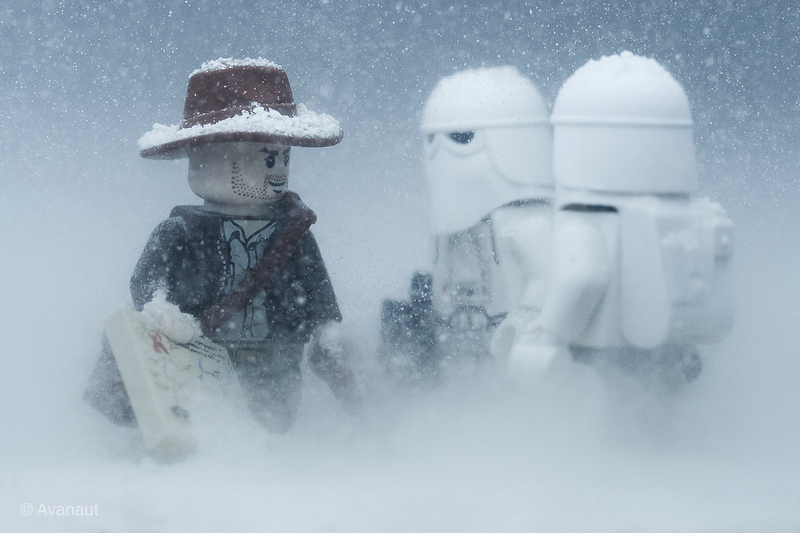 Nerdariffic? 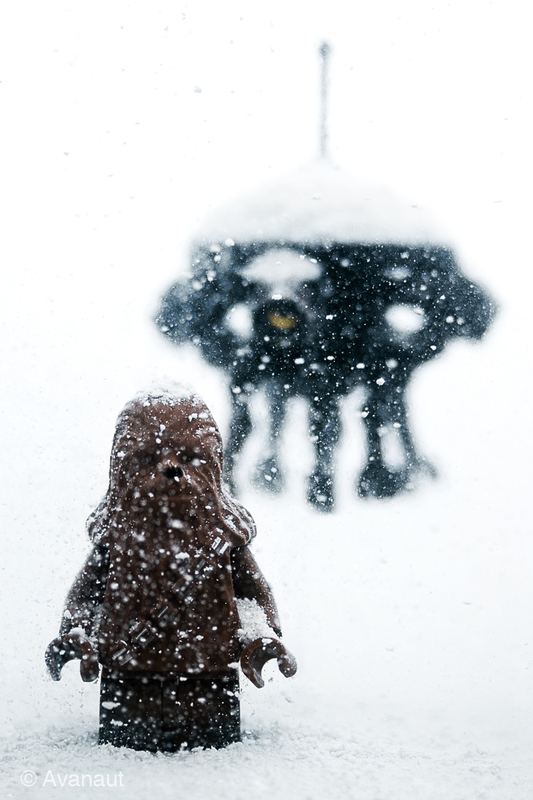 Um, no Grant. 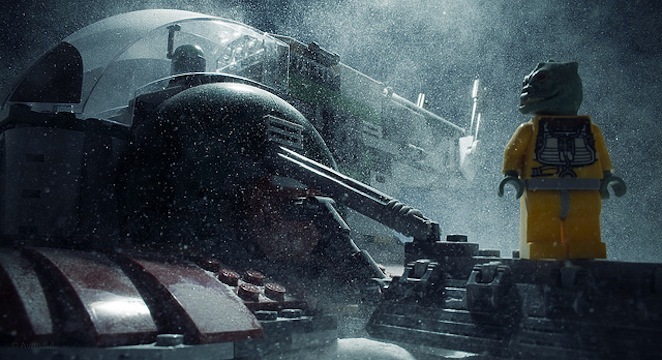 LEGO and Star Wars hath made an epic match!